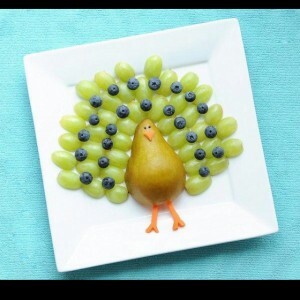 Happy Thanksgiving from Your Wellness Team at Upper Valley Chiropractic!! May this day be filled with family and friends, love and laughter, good food, good health, and gratitude for this abundant life! Comments Off on Happy Thanksgiving from Your Wellness Team at Upper Valley Chiropractic! !